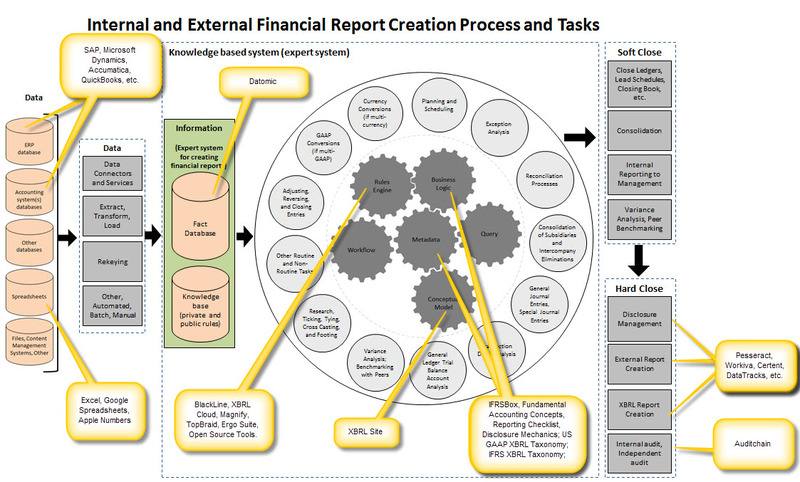 A general purpose financial report is a high-fidelity, high-resolution, high-quality information exchange mechanism. That mechanism has historically used the media of "paper". Over the past 50 years or so, that paper-based mechanism has given way to a new mechanism, "e-paper". By "e-paper" I mean PDF documents, HTML documents, Word documents and such. 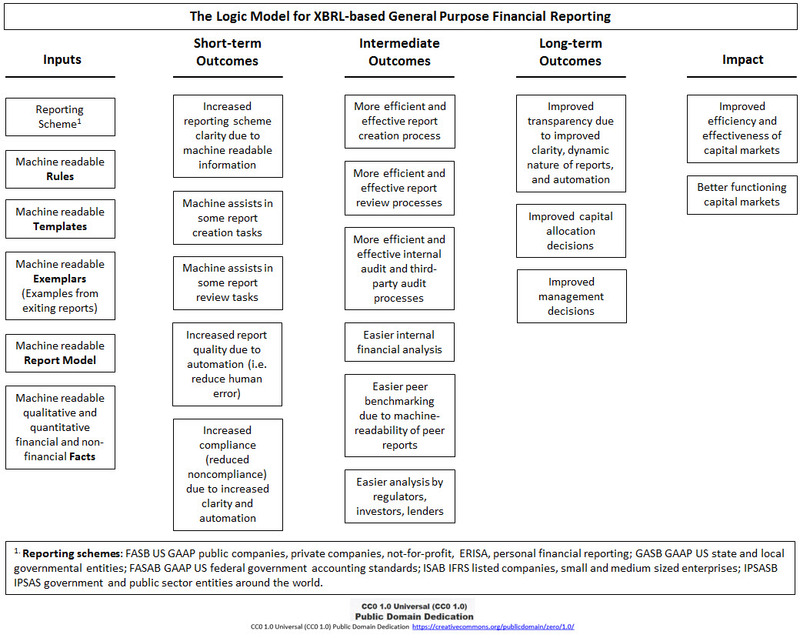 XBRL is a new media, a new mechanism for creating a general purpose financial report. XBRL is a high-fidelity, high-resolution information exchange media that allows for the creation of high-quality financial reports. Those reports can be read by human-based processes as before but because of their structured nature are also effectively readable by machine-based processes. If you don't understand how this would work, read Computer Empathy and maybe Financial Tansformation and the Modern Finance Platform. If you want to understand how to implement this, read Method of Implementing a Standard Digital Financial Report Using the XBRL Syntax and this step-by-step example of that method.